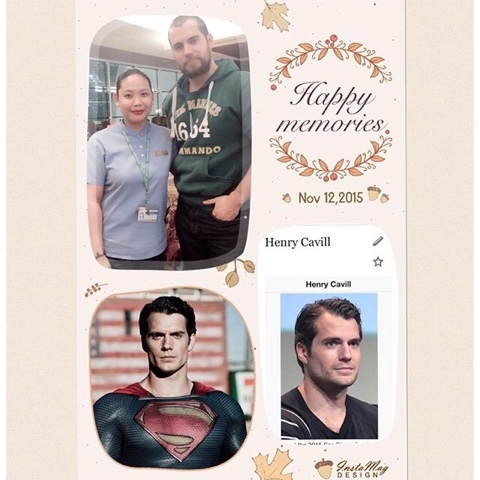 Thank you for sharing my photo with Henry Cavill :-) I'm the luckiest girl.. he's a handsome and very humble person! Shiela19 met Henry at the Dubai airport today, and shared a bit of her experience and her pic with us (thank you so much). 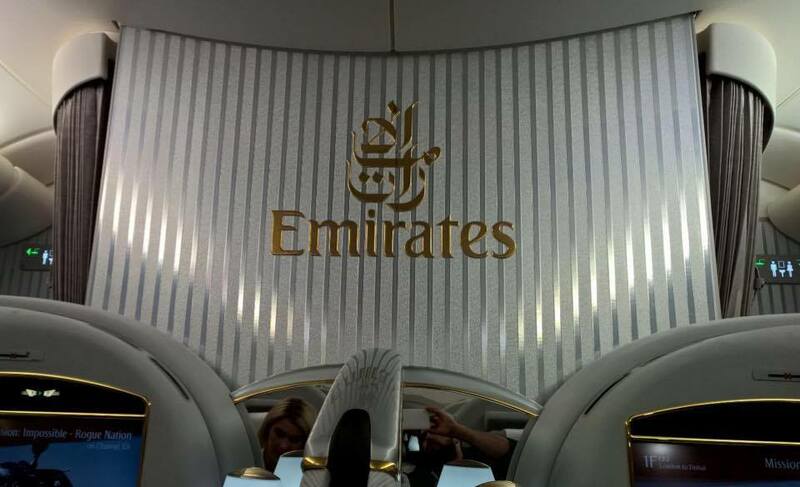 We also got a peek at Emirates' luxurious first class lounge courtesy of IamanaBustamante who got these great photos.. Shortly thereafter Henry confirmed he was flying out of there in his third Instagram post in less than 24 hours! "Didn't feel like flying myself today so am flying with these guys. Absolutely incredible on this plane! Room to play fallout 4 on my laptop too! #emirates #fallout4"
Henry showing his geeky and funny side on his posts, and we love it! He's likely headed to Jordan, to join the cast of Sand Castle that's been filming there for almost two weeks now. 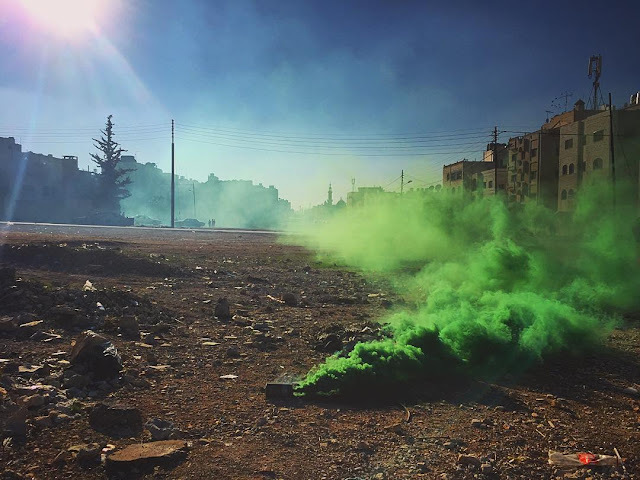 Today his costar Logan Marshall-Green posted several new pics from the set.. 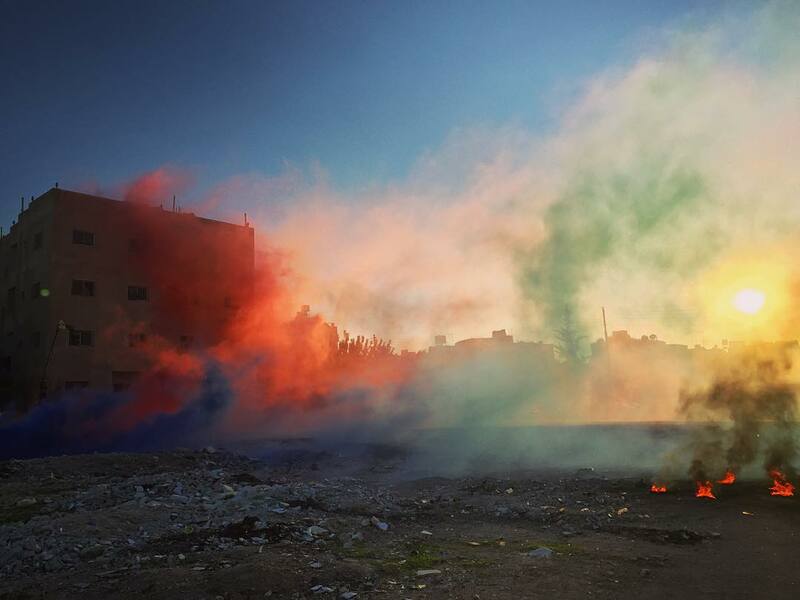 The Baghdad scenes explain why Henry hasn't been needed on set up until now. Captain Syverson is stationed in Baqubah, which is where Nicholas Hoult's unit is sent to try and repair a broken water system. Look for updates as they come in. Have a safe trip, Superman. I just noticed he was holding his phone and taking the pic next to his adorbs girlfriend ♥ I'm loving the flight pic. I guess she isn't going to school anymore. I know it's none of my business but 19 still feels too young to me. What pic are you referring to? The Emirates one. You know when you take a picture of an image and someone is seated next to you, they end up in the picture. You can tell that Henry took a pic of the Emirates Logo from his seat. The seats on the plane are also not in the same direction. Some are facing the back wall as well. Can't comment on the woman next to him coz faces can be facially the same. So well unless you see her again off the plane and in his next pics he's taken like uh selfies them ok.
Other than that everything he's saying is in singular mode. I'd probably want to say we if I was with someone special. And by these guys he's talking about Emirates obviously. Thank you Kerinah. I can't tell who the blond woman is, so who knows. Hi you're welcome turns out it's her after all based on the pic in the lounge. Girl in white. Same nose and eyebrows, can't make out the eyes since its too dark but everything else says tara king and she can still study away from home as long as she has her tutors email. Anyways he loves young company too lol so all is good, till the next time. Not making it up he said so himself in an interview. Traveling can be so lonely. Anywho some are saying it's her, others no. Others the logo. Whatever it's his life Lol. Where have you seen that he was with his girlfriend ? I have just read that he was playing fallow 4. Stop with yours rumors about his girlfriend or not. It's his private life. I'm pretty sure it is. And I'm glad it is. If you want to think it's not theb fine. And I only commenter because people were being skeptical like he picks up young girls regularly although that's not the case. And also people (older than her) kept saying he said in an interview he preferred women close to his age, the also skipped the part where he said "or she'll have to be really young" and able to entertain herself while travelling with him. Hope he has a safe trip and filming goes well. Can't wait for the set pic's. Again Henry never fails pleasing his fans by taking time to take pictures with them. Always sweet and graceful<3 Love you Lot's Henry! 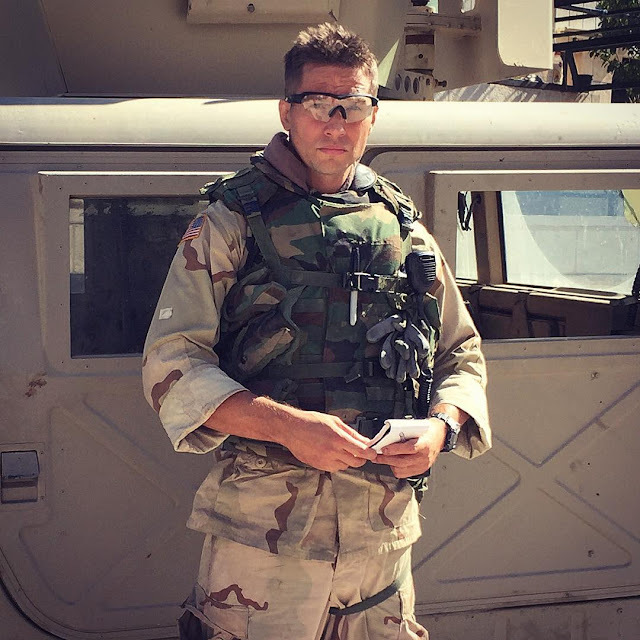 I hope his next pic is from his film location, in uniform, with his castmates. Yes! I can not wait to see of pic of Henry in uniform. Be still my heart. It is her. Make the pic larger. You can see him and her.